Beginning as the lo-fi experimental folk project of Merrill Garbus (also of the noisy indie pop band Sister Suvi) Tune-Yards fuses indie-pop and global elements into uniquely vibrant music. Garbus began writing and performing under the Tune-Yards moniker in 2006, using a digital voice recorder and shareware mixing software to assemble her homespun patchwork of found sounds, field recordings, ukulele, unusual percussion and surprisingly soulful vocals. 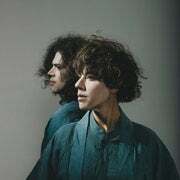 It took Garbus two years to craft debut album, Bird-Brains, which she offered it as a pay-what-you-want download on the Tune-Yards website. Thanks to frequent touring with artists like Thao and positive buzz from music blogs, Garbus sold over $1,000 worth of copies of the album. In spring 2009, Marriage Records released the album on vinyl; that summer 4AD reissued it in a special screen-printed version before releasing a widely distributed CD version of Bird-Brains that fall, coinciding with a tour opening for the Dirty Projectors. For 2011's W H O K I L L, Garbus added bassist Nate Brenner to the fold and ventured into a professional studio for a more polished but still wide-ranging sound. The album earned widespread critical acclaim and topped The Village Voice's annual Pazz and Jop poll of music critics. 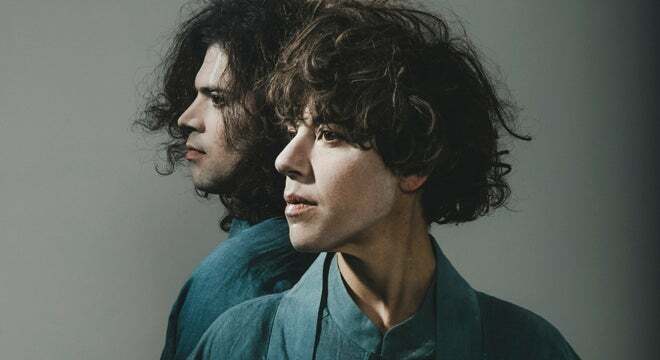 Early in 2013, Garbus returned with Tune-Yards as Yoko, a single that saw her covering and remixing two of Yoko Ono's songs to benefit the Rockaway Waterfront Alliance, one of the charities helping those affected by Hurricane Sandy. When she began work on the third Tune-Yards album, Garbus changed her approach: A trip to Haiti helped provide inspiration, and collaborations with producers Malay and John Hill -- better known for their work with Big Boi and M.I.A. among others -- gave 2014's Nikki Nack an even more eclectic and accessible feel.